What makes an award-winning communications campaign? There’s nothing better than being recognized for your communications work. Just make sure you’re focusing on these three key points. 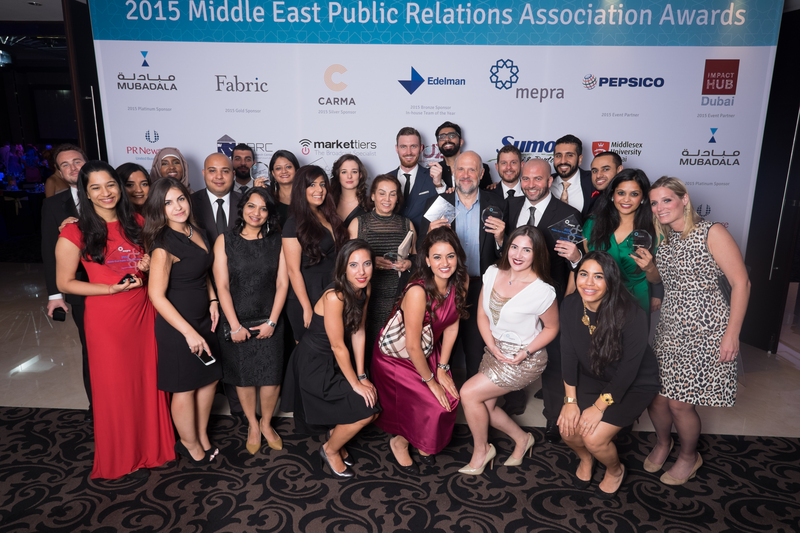 I’m fortunate to have been asked to judge many communications campaigns, for the likes of the Middle East Public Relations Association Awards, the Holmes Report’s SABRES, the International Association of Business Communicators’ Quills, and the Global Alliance Comm Prix Awards. That’s many hours spent pouring over communications campaigns. The reason why: Firstly, what is the logic behind the campaign? What is the organization trying to achieve? And is the why supported by research or insights derived from the stakeholders the organization is looking to engage with and influence. This could be as simple as focus groups, one-to-one interviews, or information derived from surveys. Too many campaigns aren’t supported by research, and as such there’s no logic or a clear, evidence-based objective underpinning the campaign. What was done: We now come to the activation piece, both the strategy and the tactics. How innovative was the overall strategy in terms of its budgeting and composition. How effective were the tactics re stakeholder targeting and engagement. Were the tactics used suitable for the audience, and is there a strong enough idea at the heart of the strategy? How well has the strategy blended together different channels? Where are the results: A well-executed strategy will show not only strong outputs but also clear outcomes and, ideally, business impact. An award-winning campaign will clearly demonstrate the impact their work has had on the organization and stakeholders. And here I’m not referring to AVEs (Advertising Value Equivalencies), but rather other measures such as sentiment analysis, awareness, recognition and credibility. If you want more information on what measurement means, have a look at this white paper by Ketchum’s David Rockland. If you can get each of these elements right, you’ll stand a good chance at winning an award, no matter the competition. So go and do your good work, and be recognized for it. Good luck, bon chance and bil-tawfiq, especially to all those entering into the MEPRA Awards today and over the past couple of days.